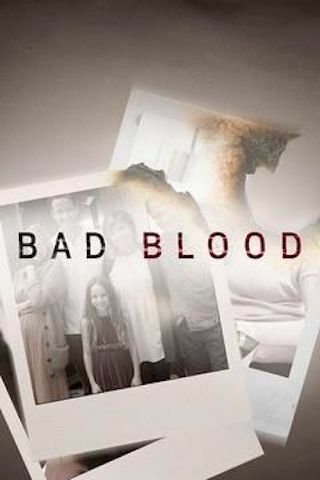 Bad Blood is a Canadian 60 minute scripted crime television series, which kicked off on September 21, 2017, on City and is broadcast every Thursday at 20:00. The show is currently in its 2nd season. Bad Blood is a story of family, loyalty, deceit, power, greed, and ultimately revenge. Montreal Mafia boss Vito Rizzuto is a criminal anomaly. Determined to bring peace to the disparate wings of the Montreal crime world of the day, Rizzuto successfully unifies them, serving as a de facto CEO while ensuring a lucrative payday for all. When Rizzuto is suddenly arrested and extradited to Colorado's Supermax Prison for the 1981 murders of three Bonanno crime family members, the powerful empire he built begins to crumble. Rizzuto watches helplessly until his release from prison in October 2012, when a Shakespearean tale of revenge begins to unfold.